STS is a specialist company devoted specifically to identifying stucco problems. We are geared towards helping homeowners and real estate professionals alike, understand what they are dealing with and how best to address any given situation with the most economical solution. Whether you need a stucco test, already have a report, or require guidance on a solution, Stucco Testing Specialists are here to help. Stucco inspections are performed by EDI Certified stucco specialists. Stucco testing by certified inspectors in areas of the home with stucco. Real estate reports are provided with the results of the certified tests conducted. 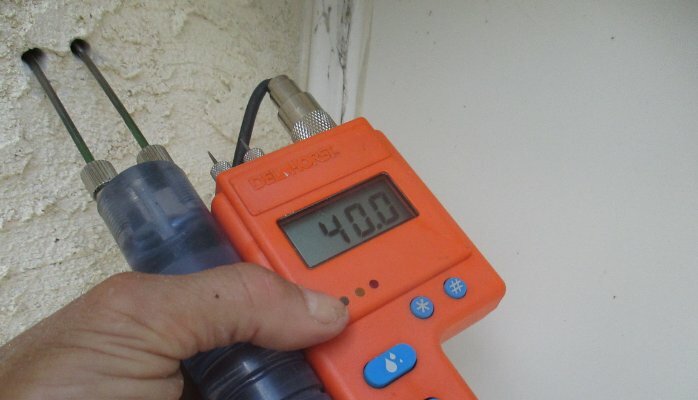 Moisture testing by certified inspectors on the exterior and interior of the home. 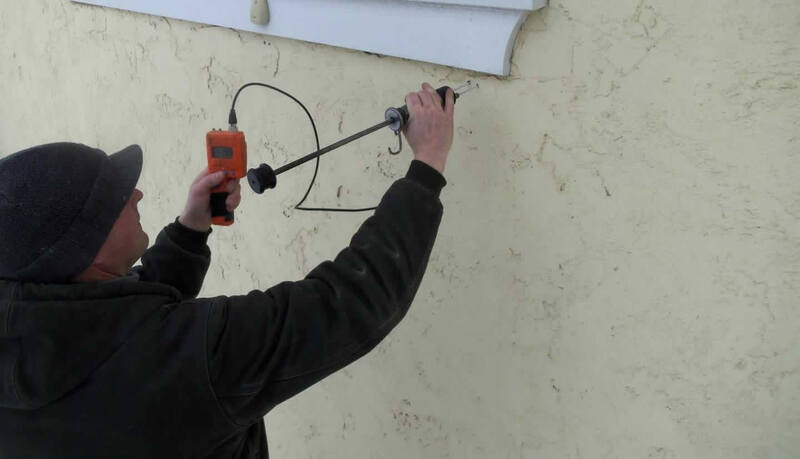 Resistance testing is done by EDI Certified stucco testing specialists. 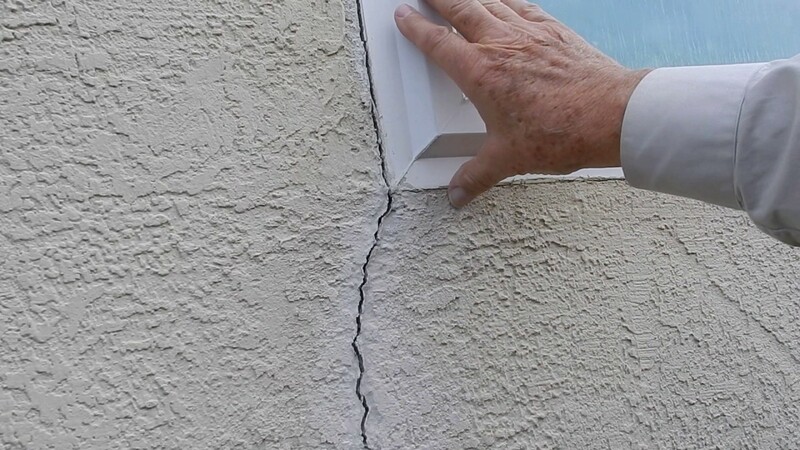 After thorough,certified stucco testing, we provide recommendations for repair. If you have questions or concerns with the stucco outside your home, call us today. Our certified and qualified inspectors will examine the exterior of your home and provide you with available options and resolutions. Call us at (610) 994-0287 or email us at info@stuccotestingspecialists.com. We look forward to servicing you! At Stucco Testing Specialists, we aim to provide the most thorough and informative testing as well as comprehensive reports on our results to our customers. Copyright © 2019 | Stucco Testing Specialists | All Rights Reserved.